Beautiful smile always attracts attention to you. All the attention is thanks to the snow-white teeth. Nowadays, many dental clinics are selling us teeth whitening procedures. However, this is not that affordable for everyone, since the cost of the session can be up to month or two month salary. In addition, teeth whitening in the clinics will definitely harm and damage tooth enamel. Homemade remedies which help with teeth whitening attract attention of every one of us. It is so popular because all the products are familiar to us from childhood, we know about their properties and effects on the body. In addition, these recipes are known for a long time – even our grandmothers used them. Knowing this, you can be confident in the safety of teeth whitening at home. Also important is that all the ingredients can be found in a house or easily purchased. Very important fact is that remedies do not require large expenses. Before you whiten your teeth using homemade remedies it is necessary to strengthen the tooth enamel. It is absolutely needed because whitening causes damage and makes our enamel thinner. You can strengthen your teeth enamel at home implementing few remedies and adding few products to your everyday diet. 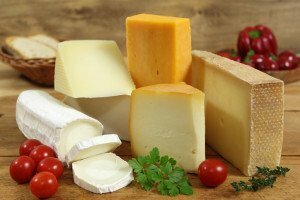 Researches held during last decade indicate that cheese (with low carbohydrate, high calcium and phosphate levels) provides a huge amount of benefits to our teeth. It maintains pH balance needed for the mouth. Cheese also saves and restores tooth enamel and promotes production of saliva, which kills bacteria. Chew cube of cheese in the afternoon instead of a sweet desert. Celery protects teeth in two ways, points Lana Rozenberg, dentist from New York. When you chew food for long it requires large amounts of saliva, which neutralizes the bacteria that cause tooth weaknesses. Moreover, chewing celery gums are cleaned naturally as well as places between teeth. Try to have a snack with fresh celery or carrots every day. Sesame seeds contain a lot of calcium. Calcium is helpful to preserve the bone around the teeth and gums. Try to add a tablespoon of sesame to salads and steamed vegetables several times a week for gentle teeth brushing. Drinking water protects the gums from dehydration. Water is also the best way to stimulate saliva – the greatest protection of your organism from bacteria. Such bacteria cause plaque and tooth decay. Rinsing your mouth with water also helps to wash away food particles which are stuck, which decompose in the mouth and cause bad breath. Try to drink 6-8 glasses of drinking water a day. If you cannot brush your teeth after a meal you can at least rinse your mouth with water. Do not use whitening toothpaste too much. Apply such toothpaste once every two weeks. The reason why it shouldn’t be used more often is that this toothpaste makes enamel thinner. 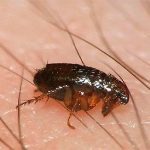 This can cause infection and have more unpleasant results than pleasant. After using such toothpaste you should implement herbal toothpastes and rinse your mouth with herbal infusions. Chew parsley. It helps to disinfect. You can also chew celery and it will help strengthen the gums. All of us want to get results immediately. This is not strategy you should consider. You can get quick whitening effect in the clinic. Unfortunately this effect will not stay long and also will cause additional problems with health. Advice: In case you decided to use homemade whitening remedies you should keep in mind that preparation period is as important as the period of implementing homemade remedies. You can start taking vitamins 2-3 weeks prior whitening remedies in order to help your teeth to go through stress. When it comes to whitening teeth at home price of ingredients is not important at all. What important is that result which can get us this ingredient. Let’s see which affordable options are there for us and what can be already there at our home. As adding to your toothpaste you can use activated carbon. In case in your family you are the only one who decided to use teeth whitening you will need to buy for you separate tube of the toothpaste. Smash 10 pills of activated carbon and put it all inside the tube of toothpaste. It can be quite a challenge in case the entrance hole to the tube is very narrow. In such case you can each time use one smashed pill of activated carbon with usual portion of toothpaste. This remedy is so simple that you can start implementing it as soon as you want. 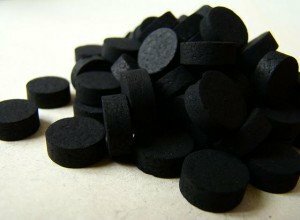 Activated carbon is cheap. It can be bought in every pharmacy. Activated carbon can be also used as powder. In this case we use just pills of activated carbon without toothpaste. Take two pills and smash them until you will get powder. Put powder on the toothbrush and use it the same as you use toothbrush for cleaning your teeth. Most important is not to forget after this procedure to clean up your teeth with warm water. We do not want to have black teeth instead of white. This remedy came to us from the ancient times. At that moment people didn’t have a toothbrush but they wanted to have white teeth. Now we can use this remedy in a modern way. We will take one pill of the activated carbon and chew it for 4-5 minutes. After chewing we will rinse mouth with warm water. This method is very good in case you want to implement teeth whitening and you are not at home at the moment and you do not have toothbrush with you. First of all you should remember that activated carbon can be used once-two times every two month. On the other hand this remedy is great because it is not dangerous at all. In case few particles of pill will be swollen it won’t harm our health. This makes this remedy very popular and well known. Advice: However, after implementing this remedy you should keep in mind that particles of coal are often stuck under the gums and in the space between teeth. They might be stuck very strongly and it can be difficult to clean them. Therefore after the procedure you should take a mirror and carefully observe your mouth and rinse your teeth and if needed clean them with wet toothbrush. We do not want to scare neighbors with black smile. 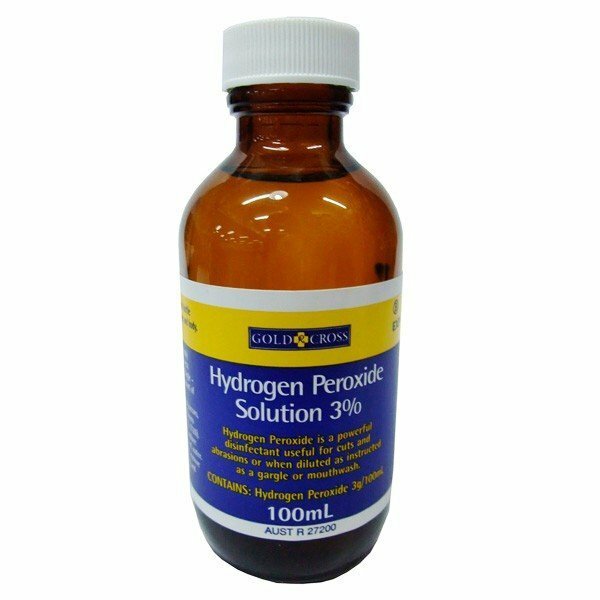 Hydrogen peroxide is cheap, affordable and always at our home pharmacy. This remedy is more than popular among people obsessed with their smiles. 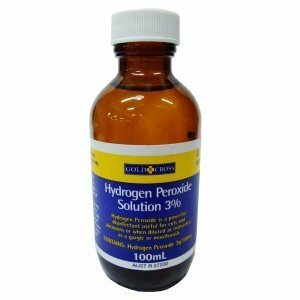 Unfortunately when using hydrogen peroxide you cannot exclude discomfort feeling of burning in gums. On the other hand result after implementing this homemade remedy will exceed all your possible expectations. You will get clean and white teeth. This remedy should be implemented immediately after brushing your teeth. Take glass of water and mix in the glass 50 Grams of clean water (one quarter of the glass) with 20 drops of hydrogen peroxide. Rinse your mouth with this mixture for two-three minutes. Rinse your mouth with clear water after implementing this method. In general, people when implementing this method notice results after few weeks of using it or even earlier. Take cotton ball and cover it all with hydrogen peroxide. This remedy should be done very carefully. Cotton ball should be wet, but it should not deep. Take wet cotton ball and clean up the surface of each tooth. Buy new toothbrush and use it immediately after this method. You should be aware that because of the specifics of this method whitening of teeth is not that pleasant, but results are very quick and easy to notice. In case you are searching for homemade remedy, which is easy to implement and cheap this option it exactly for you. Advice: No need to get scared or overprotective with hydrogen peroxide. In case you have hydrogen peroxide in your mouth you should not panic. You should just rinse your month and not swallow. No need to use this remedy too often. 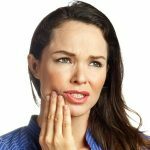 When using hydrogen peroxide you are implementing ingredient which can cause burn of gums and thinner enamel. 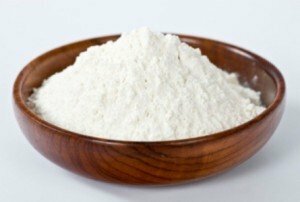 Baking soda is extremely popular home remedy of housewives. It has enormous amount of functions and is used everywhere, including tooth whitening. The thing with baking soda is salty taste. Most dentists agree that baking soda is safe for health and the quick and effective solution. Take half of the spoon of baking soda and put it on the toothbrush. Brush your teeth regularly how you do that with toothpaste. You can mix baking soda with toothpaste and you will avoid salty taste of baking soda. Results will be great after few implementing. In case you are in a hurry or out of toothpaste you can use baking soda on its own. Brush teeth with it using toothbrush. Do not forget to rinse your mouth after using this method. Take small bowl (in which you will prepare toothpaste just for one time use). Mix one third of tea spoon of baking soda, one third of tea spoon of salt and 5 drops of hydrogen peroxide. Add a bit of toothpaste to all the ingredients. Take mixture with your toothbrush and use it for brushing teeth. Rinse your mouth with clean water after implementing. This is one of the best solutions for teeth whitening at home. You prepared that on your own. This solution is well known and widely used. Advice: Baking soda is not that dangerous ingredient but anyway, you should implement it not more than once a week. In case you will use this solution more often it can cause problems with sensitivity of teeth. As you know lemon contains ascorbic acid which is necessary for functioning of connective and bone tissue. Lemon is an antioxidant, also known as source of vitamin C. It is useful for the health of gums and whole our body. 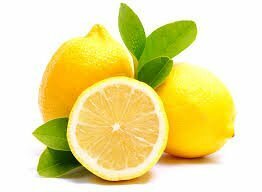 Using lemon you can get rid of pigment spots on skin and also quickly whiten your teeth. Take slice of lemon and gently touch with it enamel of your teeth. You can use just peels. It works even better. After using this method rinse your mouth in order to get rid of remaining of ascorbic acid. Methods with lemon should be used just once a week. You can add few drops of lemon juice on the toothpaste before brushing teeth in the morning. 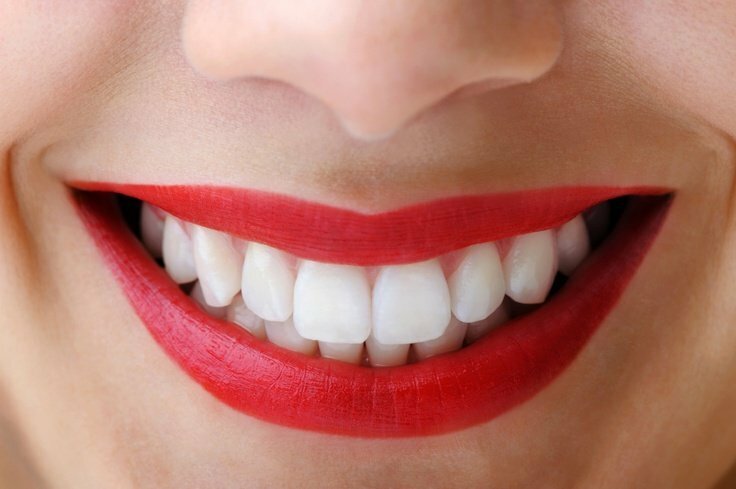 This remedy will help you to whiten teeth and get rid of bleeding gums. In case you want to get rid of plaque in the space between teeth you should take slice of the lemon with peels and chew it for few minutes. Methods with lemon are very effective. Some people even rinse mouth with lemon juice. You can also use this remedy just be careful. Amount of acid in the lemon is huge enough to burn tooth enamel. Advice: In case you have hypersensitivity enamel you should use lemon methods not more than once in two weeks or you should even skip this remedy. You will notice immediately after first implementing does it work for you. 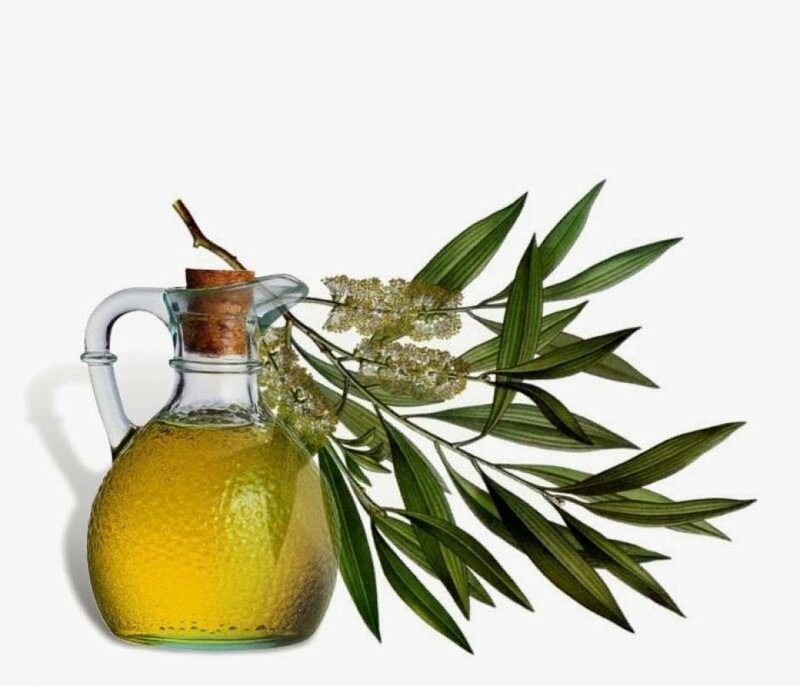 In order to get results from tea tree oil we should first of all buy good quality 100% natural tea tree oil. It can be bought in the pharmacy or in special beauty shops. Before implementing tea tree oil you should first brush teeth very well. Wash toothbrush after that and only now we are ready to use this homemade remedy. Prepare clean toothbrush and good quality tea tree oil. Put two drops of tea tree oil on the toothbrush and start brushing. You will stop feeling your tongue most probably. Do not get scared but continue brushing for two minutes. Rinse your mouth after brushing. In case you will still feel taste of tea tree oil you should do rinsing again using next recipe: for one glass of water one tea spoon of salt (instead of salt you can also use lemon juice or few spoons of apple cider vinegar). 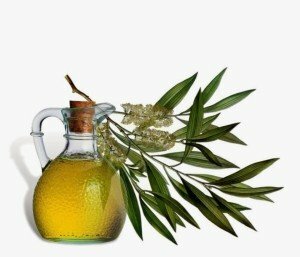 Quality of tea tree oil is very important. So do not use some not natural mixtures of oils. Always rinse your mouth properly after whitening and you will not complain on taste or smell. Advice: When it comes to powerful tea tree oil it is always the same rule: the less the better. You can even decrease amount of oil used in case you will not feel your tongue too long after implementing this remedy. 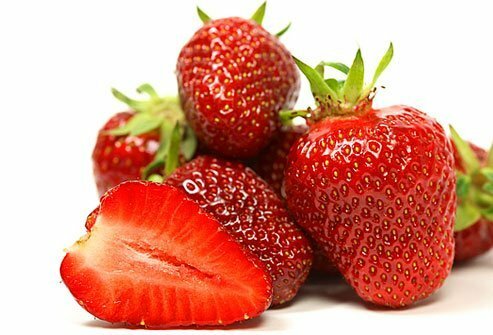 Both strawberries and wild strawberries are well knows sources of natural bleaching ingredient. These berries are perfect for our purpose. Since these berries also contain glucose and acid it is important to remove remains of the berries with toothbrush. This remedy is so pleasant and sweet that people usually prefer this solution more often. Take few berries and crush them in the bowl. Wear rubber gloves and take berries pasta in your hands. You can brush your teeth with this paste. The other option is that you can just press the berries into your teeth till berries will give juice. After implementing this remedy you should wash your teeth with fluoride toothpaste. Advice: This remedy can be used as additional solution in our way to white and healthy teeth. It can be especially helpful in case you want to return shining brightness of your teeth which was apparently lost because of drinking too much of tea, coffee or smoking. If I use baking soda to whiten my teeth, will it provoke teeth sensitivity after regular use? Thank you for a question, Mei. I had tooth sensitivity that is why baking soda is my favorite method. I can say that it doesn’t provoke sensitivity it even helped me to forget about it. But you shouldn’t use it too often because it can hurts a little bit gums and tongue. Thanks for sharing these remedies. I will surely give them a try. Teeth whitening treatment is really costly these days.